In response, Josh Moody studies Paul’s intention in Romans 5:2 and aims to improve your understanding of it in an easily readable way. He guides us through the positive and negative types of boasting presented in the Bible, and leads us to understand the impact of boasting on our lives: past, present and future. Boasting biblically involves not only losing self, but gaining self as well in our rightly orientated positive force for what is best, beautiful and godly. 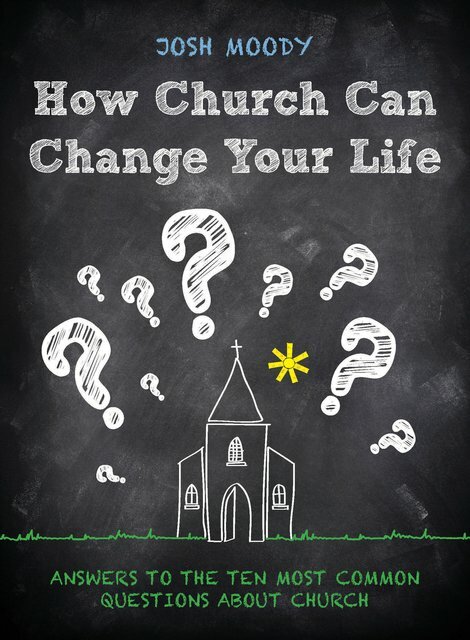 In Boasting, Josh Moody has taken his pastor’s heart and biblically grounded insight and given the church an important and needed study of a misunderstood and neglected teaching. … I pray that this book will be widely read and that God will get more of the glory, worship, and trust He deserves because of it. 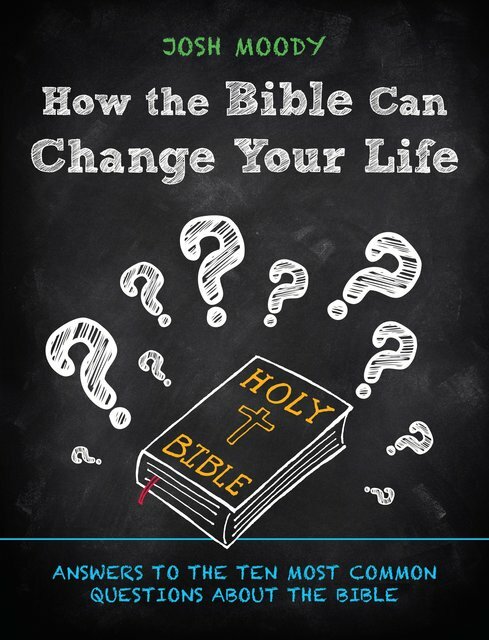 This book is a great combination of biblical exposition, historical insights and pastoral application. 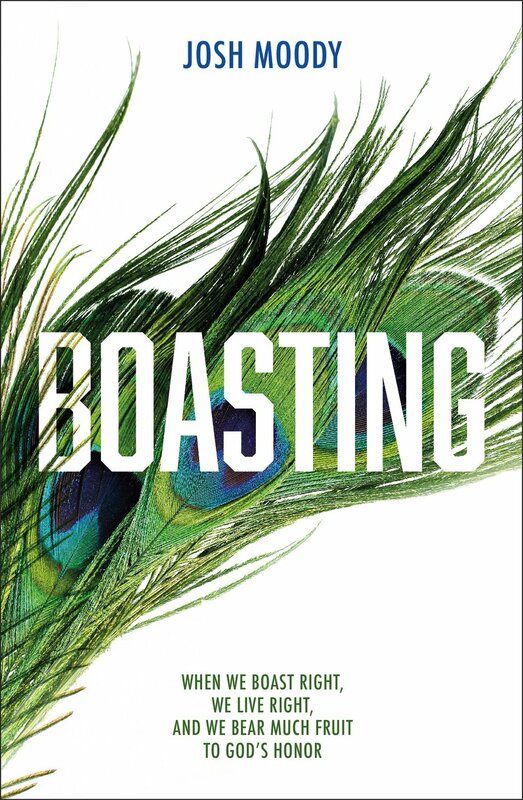 Christians need to grapple with this neglected but important theme of ‘boasting’, and Josh’s exploration of it will certainly help to shape our discipleship. I highly recommend it! The intrusion of Christianity into the Roman world, a world built on a culture of ‘boasting’, had many consequences. 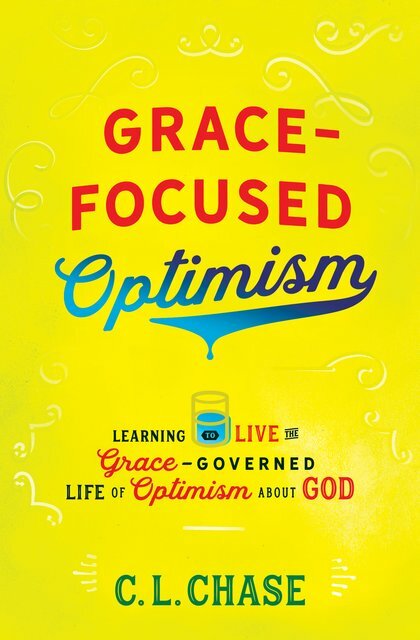 In this volume of good gospel substance, Pastor Josh Moody helps us redirect our own propensity for the Roman ‘boast’ in ways that fuel a God–honoring life. I commend it to you.